In the recent months ZEE5 has proven to be a real game-changer in terms of the variety of content that it has brought to the audiences: be it Tigers, Rangbaaz, or the second season of Karenjit Kaur. And now ZEE5 looks all set to bring to us The Final Call which will be starring Arjun Rampal as a pilot. This will be Rampal’s first ever web series and if that has already got you excited then you better prepare yourself for an adrenaline rush because a 52-second teaser of the web series is already out. 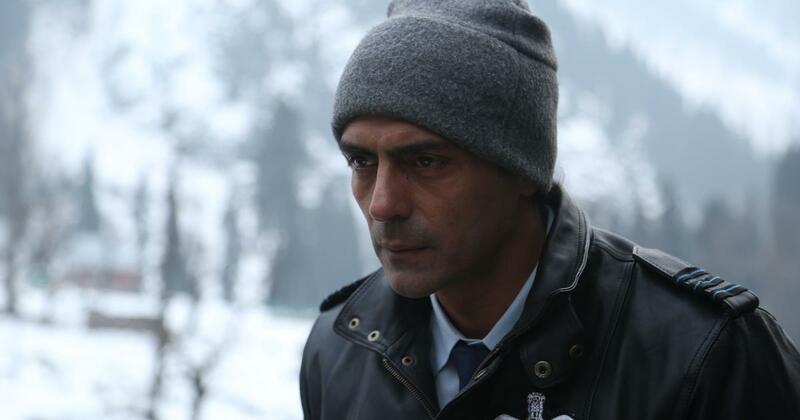 The visually stunning trailer opens up with breathtaking visuals of snow clad mountains (it’s most probably the Kashmir Valley) with Rampal’s voiceover in his characteristic deep baritone talking about memories and conscience. “Whenever I fly a plane something inexplicable happens to me,” he says. In the next scene we see a man talking about some poison even as Rampal is seen with drugs and some medicine. Is he an addict or what? Suddenly we see him dressed as a pilot entering an airport and just as he is going past the security check we hear an unknown voice telling us, “He has killed lots of people in the past and he is definitely going to do it again.” What are his true intentions? Voila, we are hooked! 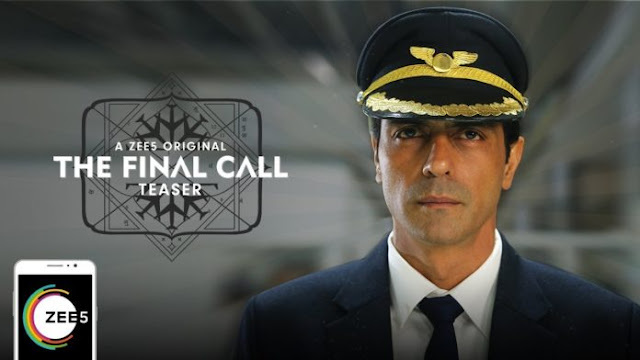 The Final Call is based on Priya Kumar’s 2015 novel I Will Go With You: The Flight of a Lifetime. The novel tells the story of the passengers of a flight whose captain plans to commit suicide on board. The web series which is set to premiere on February 22 is already creating a lot of buzz on the internet. Everyone seems really keen on the enigma surrounding Rampal’s pilot character. Is he a drug addict or suffering from depression? Or is he being haunted by his past? Why does he want to end his life? And if he really wants to commit suicide whey does he want to do it on board and in the process threaten the lives of the 300 odd passengers on the airplane? What makes this situation even more enthralling is that the passengers don’t even have the remotest idea of what is going on in the mind of their pilot. Arjun is, of course, chuffed about his web series debut. Sharing his excitement about his debut, Rampal recently said, “I am thrilled about my digital debut with ZEE5 for ‘The Final Call’. This story is special and you will see me in a very different avatar. I cannot wait to present the final product to the viewers.” There are few actors in the industry who can match Rampal in terms of charisma and screen presence. It is for this reason he must have been the obvious choice to play the part of a pilot. But the big twist here is that the pilot character that he is essaying is actually a very different person from the inside. I just can’t wait for the 22nd of February to find out the secret behind the strange behaviour of Rampal’s character.